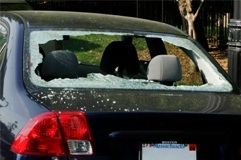 right over the phone or email. 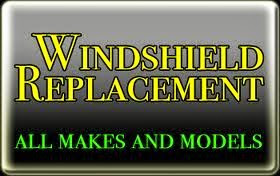 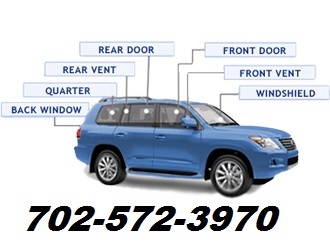 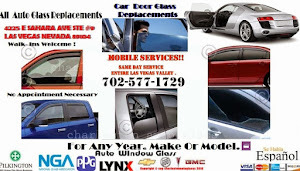 Our coverage area, which includes Las Vegas valley and all the surrounding communities, Henderson, Green Vally, N. Las Vegas, Summerlin, Clark county, more and the outlying area ensures that we're able to repair or replace your broken auto glass, windshield cracks, windshield chips, and car windows repairs ,windshields,off track car windows as soon as possible. 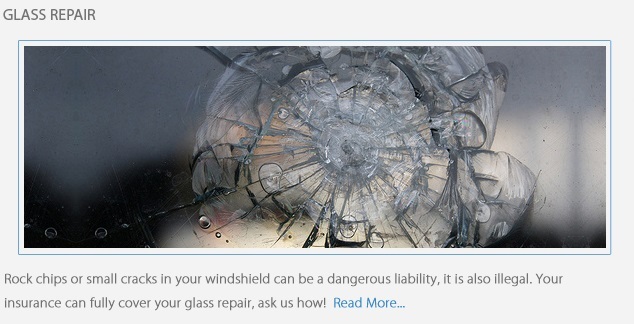 you could bring your damaged vehicle into the shop or we offer Mobile Glass will travel anywhere in the Las Vegas area to replace your auto glass and get you safely back on the road.